Yes this is the 6th episode of PITM, will be massive as always. and hows look lineup ? Waiting for this special Polish Trance day! 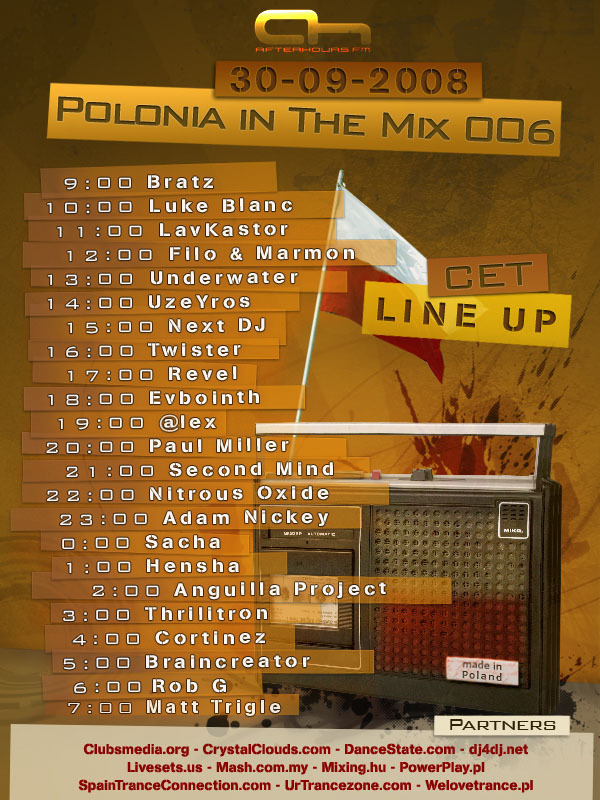 Poland in the mix :D It means a MASSIVE line up ! !